Available 24/7, Brockton Lock & Security can handle any emergency at any time. Whether you require Commercial, Automotive or residential locksmith services, Brockton Lock & Security is your go-to mobile emergency Brockton, MA locksmith for any situation. If you find yourself in need of Brockton MA locksmith services, we are the guys to call. Our outstanding team of hardworking lock and key professionals can be trusted to get you out of a bind in no time. You can rely on our expert team for immediate assistance any time, day or night. We provide locksmith service that you can depend on. Our Brockton MA Locksmiths can make, fix, or replace any lock or key. Each one of our mobile locksmiths are experienced and equipped to handle every type of door hardware there is. From a simple lock change to replacing lost car keys. You can always expect swift response times and friendly service. We pride ourselves in making keys with speed and precision. You can trust our Brockton, MA locksmiths to handle all your security needs with fast, friendly customer service. You won’t find another locksmith service with our level of expertise. 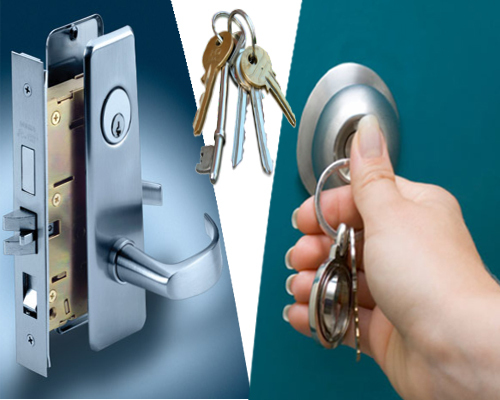 We have years of experience in providing top-quality locksmith services at reasonable prices. Our locksmiths are here to help around the clock. We will be there with the proper tools and expertise to service any door hardware and answer all of your questions. Copyright © 2017 Brockton Lock & Security. All Rights Reserved.